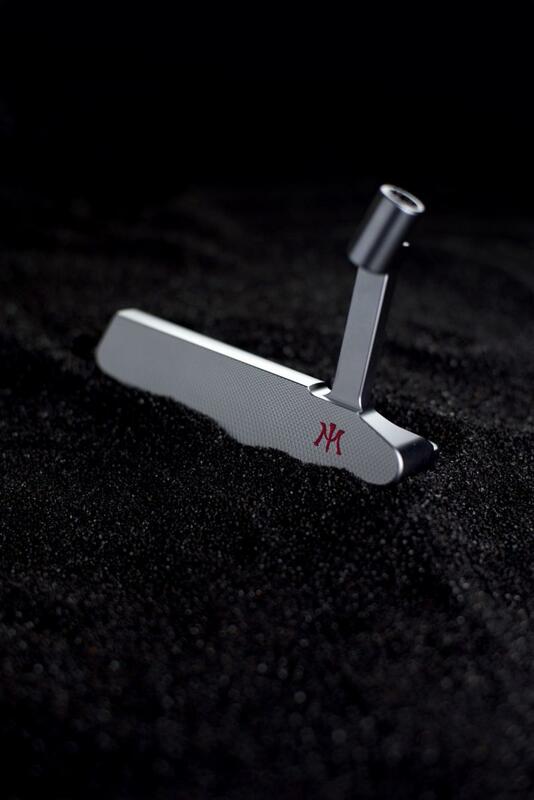 Scottsdale, AZ -- Miura Golf has introduced the KM-009, a brand-new design that outperforms previous putter models. "This classic toe-weighted design proves it is possible to match looks with performance," says Hoyt McGarity, President of Miura Golf. 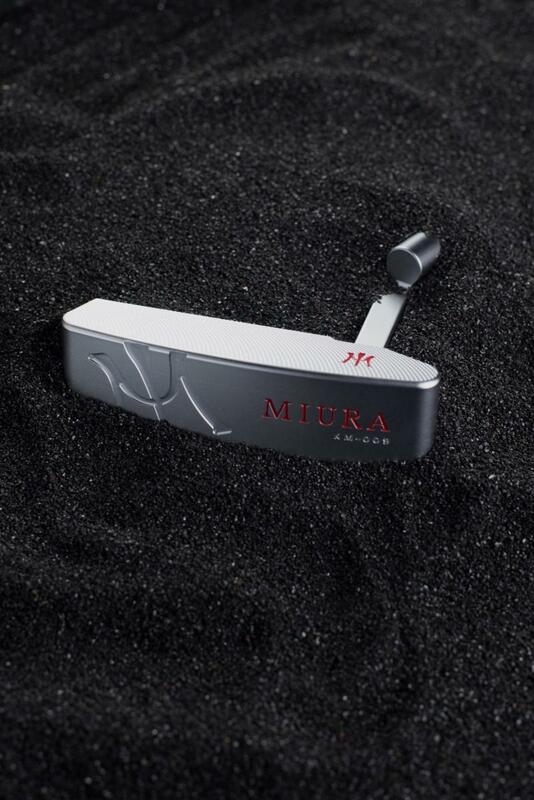 "Although putters aren't our core focus, the Miura family has never attached their name to any product that did not live up to their extremely high standards." "We are committed to designing clubs for players who insist on the very best in terms of looks and performance," says McGarity. "The KM-009 will exceed expectations on both levels." For more information on Miura Golf, visit www.MiuraGolf.com . Follow us on Facebook at www.facebook.com/MiuraGolf, on Twitter @MiuraGolfInc, and Instagram @MiuraGolf.